Thank Zod for US TV advanced scheduling! 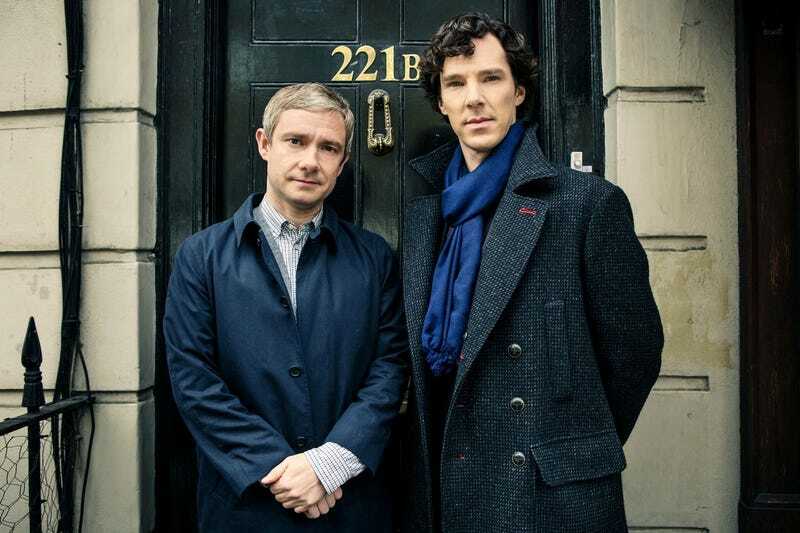 According to EW, series 3 of Sherlock will begin Jan 19th in the US. Still no word on the UK date, but there are two likely variants: either New Year's (as with series 2, and a long speculated about date), or same day as the US. Annalee and CJA have their own podcast now!